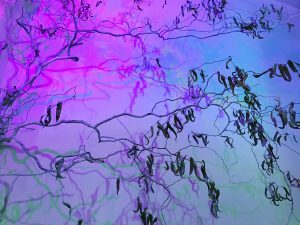 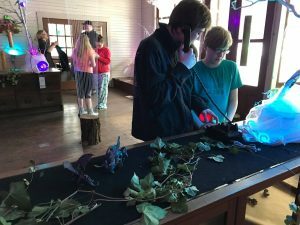 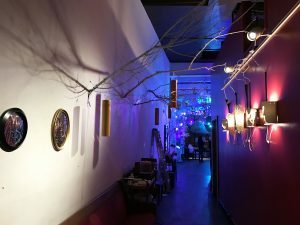 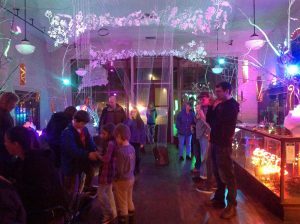 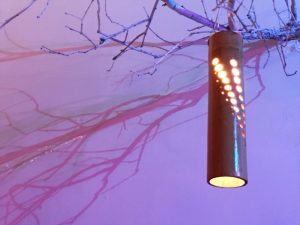 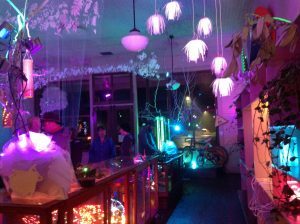 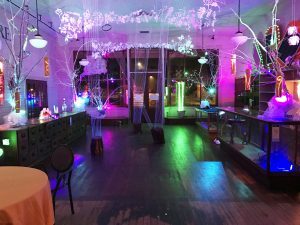 Our Luminous Garden project was so popular this summer we adapted the group installation to be an indoor show, displayed the winter of 2016/2017 at the Vermillion Art Gallery and Bar, and in the Skykomish Maloney Store. 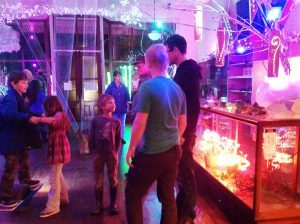 The theme was “taking a walk in an otherworldly garden”. 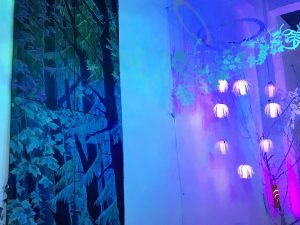 At the Maloney Store, we had a pop-up maker lab in the back of the show, so we could continually add new pieces to the show over the course of the month. 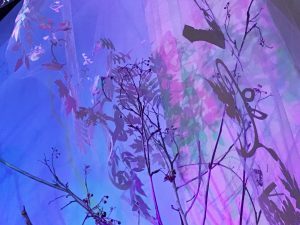 This show is an evolving, large-scale collaborative installation that originally emerged from Electric Sky 2016, an art and tech weekend artists’ retreat and hackathon.